Business and Corporate RetreatsTucked away in the countryside yet located just minutes away major routes, Canna Country Inn is the perfect place to have your next business meeting, corporate retreat or event. 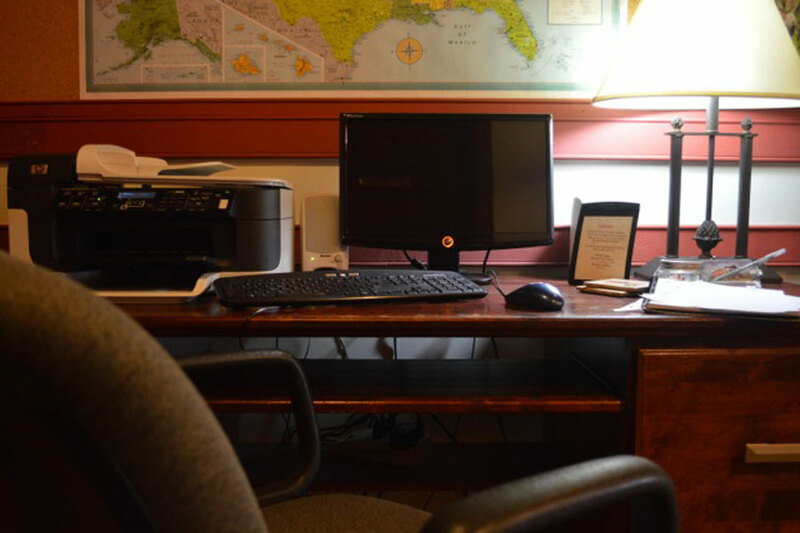 We can accommodate any business travel needs With our large Bed and Breakfast Inn and over three acres of grounds - whether inside or outside and for one day or several overnight stays. 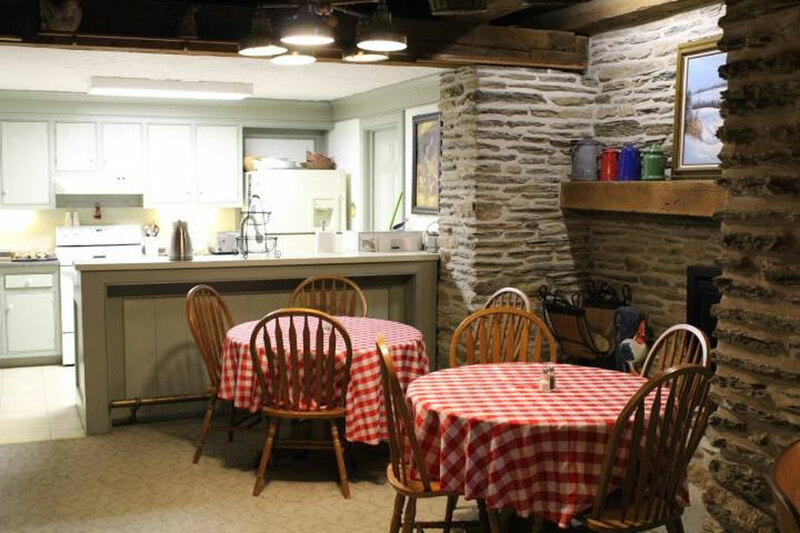 Inside we have over 7600 square feet beautifully decorated and comfortable space waiting for your group. It features a large meeting or banquet room and several spacious informal seating areas for small group interaction. 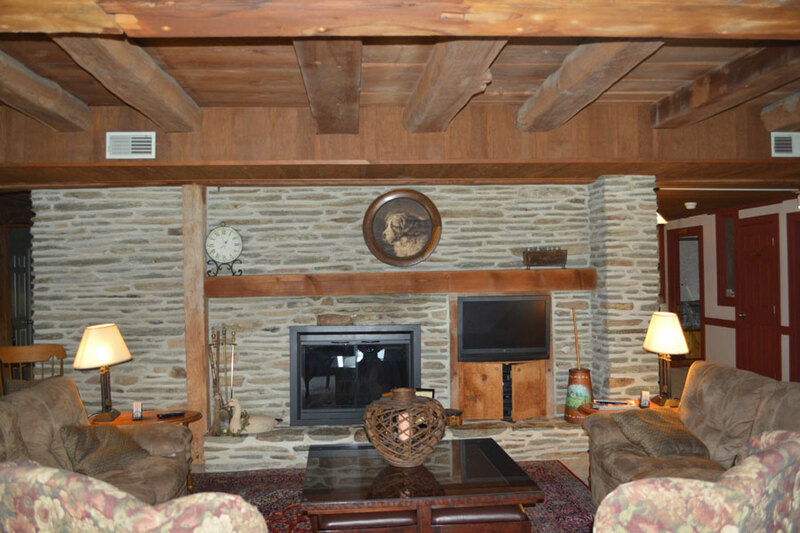 The inn includes three large stone wood burning fireplaces as well as 2 fully stocked kitchens. Step outside and enjoy all the great outdoors has to offer. Enjoy a coffee or meal on the huge deck or stroll the Beautiful 3 groomed acres, maybe relax in the hammock, mediate by the stream. Maybe some fellowship and somores by one of the fire pits. What ever your needs, work, team building or just a break to rejuvenate,you will find Canna Inn the perfect place to do it all. 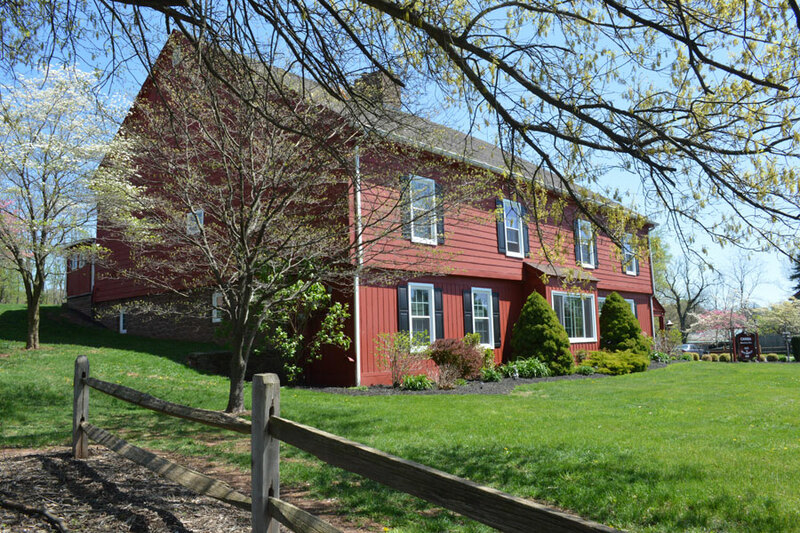 Renting our Inn for your corporate retreat is a unique way to accommodate your guests. A retreat can help improve the wellness of your employees and associates, which in turn, brings wellness to your company or business. 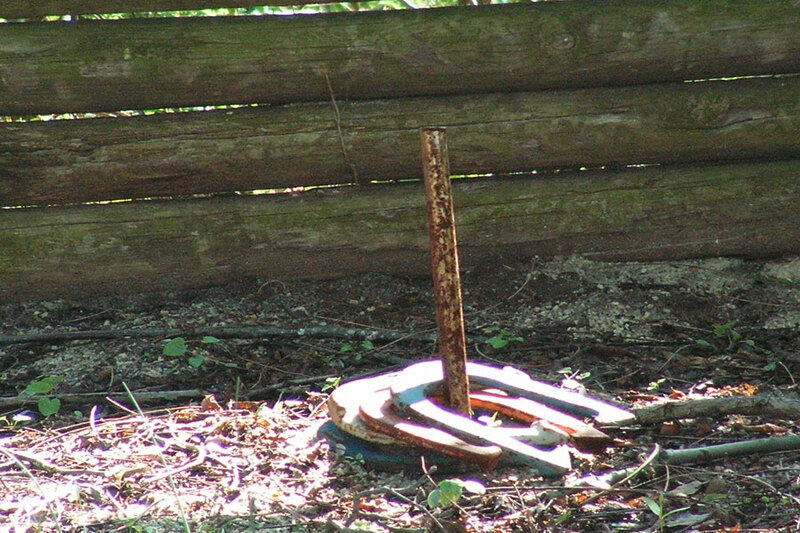 Corporate retreats are known to have a strong impact on helping people unwind and connect. This inspries team building and working together which results in the development of new ideas and strategies. 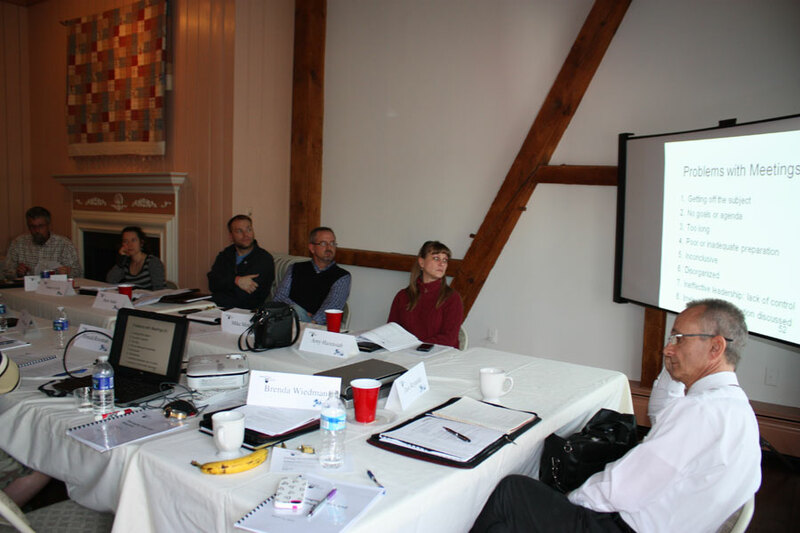 We can accommodate your meetings and taking care of business. 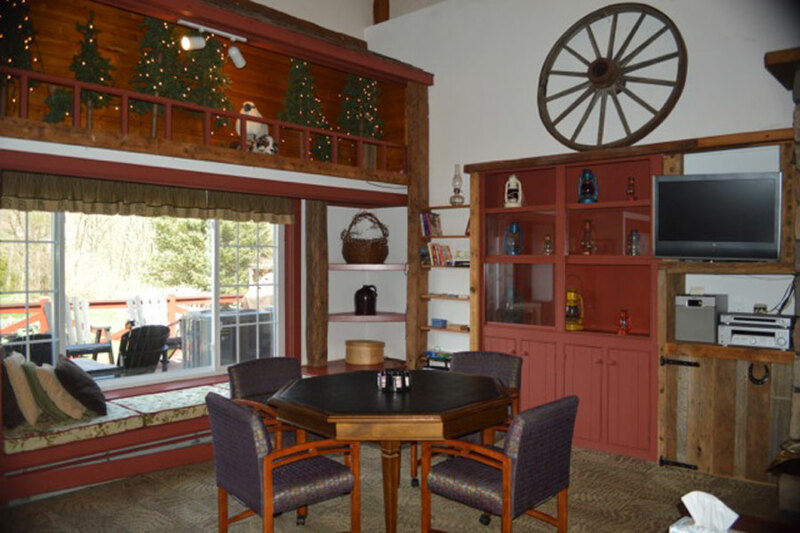 There's room to wander with nature outside across three acres and you can also find recreation indoors with our gameroom. 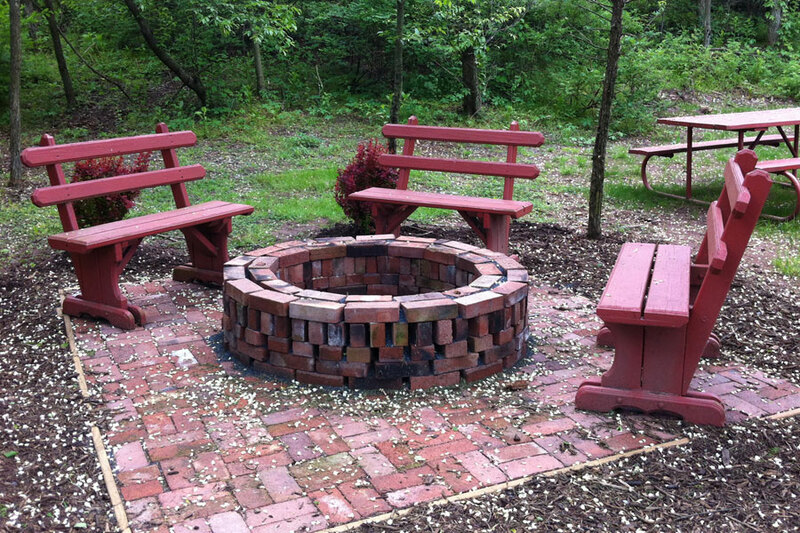 Large comfortable sitting areas - complete with fireplaces and complimentary firewood. Large banquet room with seating for up to 40 guests with additional space for 30 more quests. 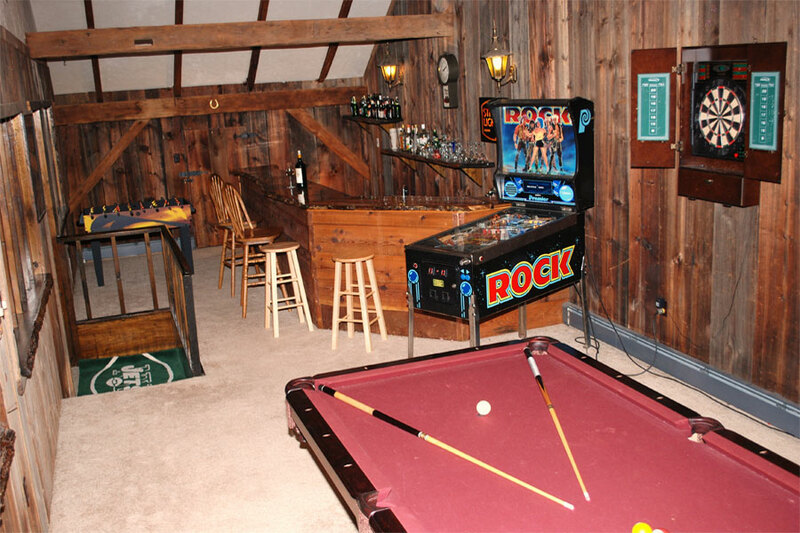 Incredible bar/game room with a pool table, a pinball machine, air hockey, and an electronic dart board, fooseball and a PS2 - the perfect place to relax and play! 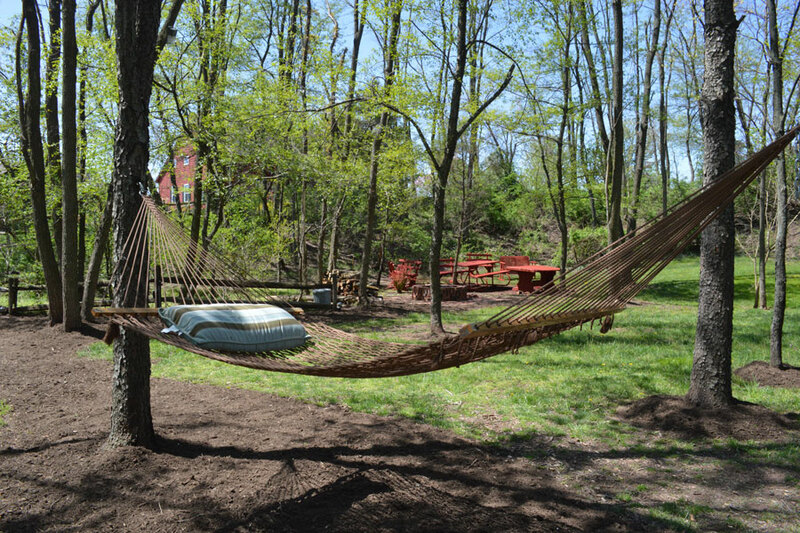 3 plus acres of open and shaded space – walking paths, benches, picnic tables, hammock, and horseshoes. 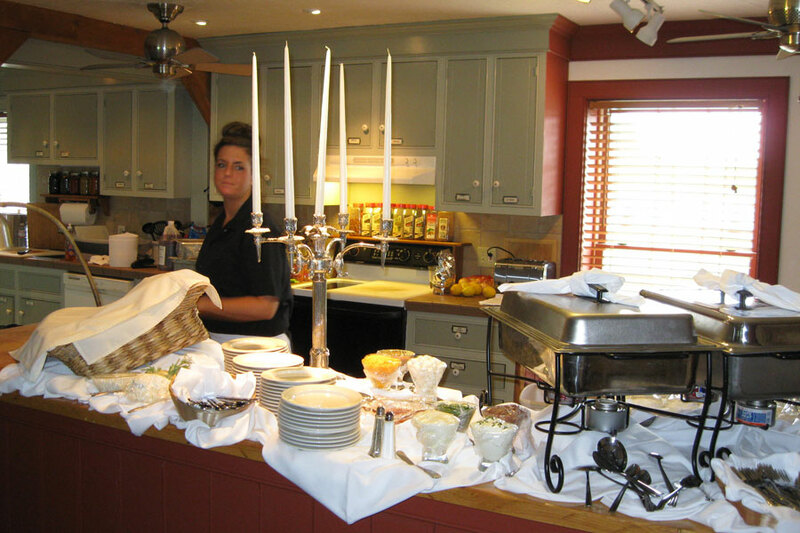 We can accommodate up to 26 overnight guests and up to 125 guests for events. * TV & Music, DVD & CD players, Free DVD selection, Private Bathrooms, Plush Towels, Down Comforters, Hair Dryers, WiFi Internet Access and King or Queen size beds. We provide all the comforts of home without the responsibilities. Carlisle, Chambersburg, Gettysburg, Harrisburg, Hershey, Lancaster, Lebanon, Philadelphia, Reading, Shippensburg, and York Pennsylania - even Baltimore Maryland and Wilmington Delaware - are all within about an hour. You can even reach Atlantic City New Jersey and New York City within about 3 hours.